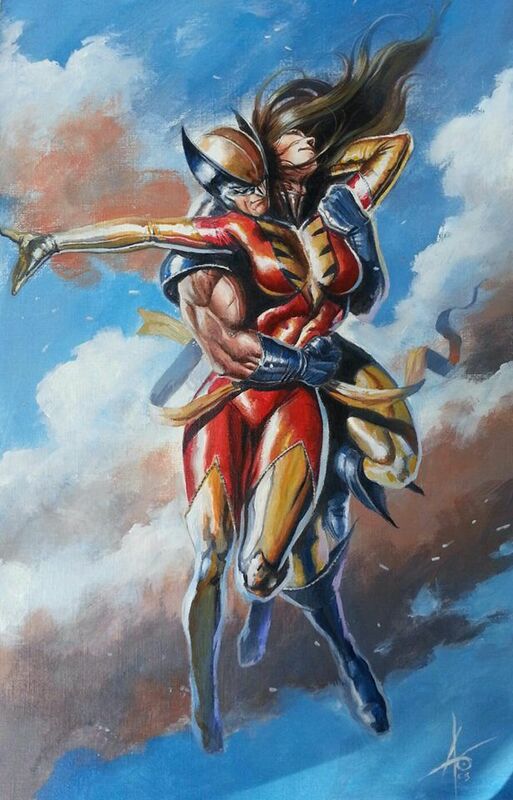 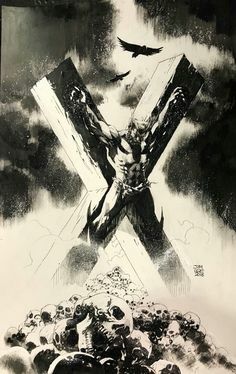 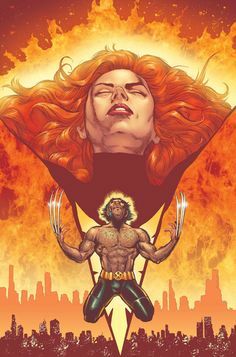 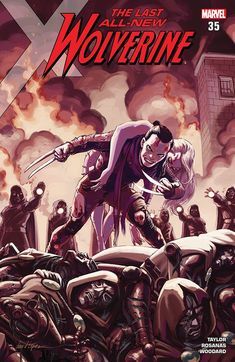 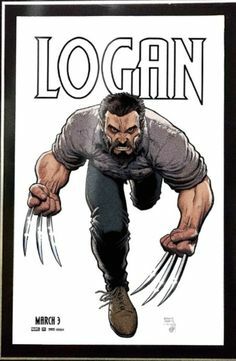 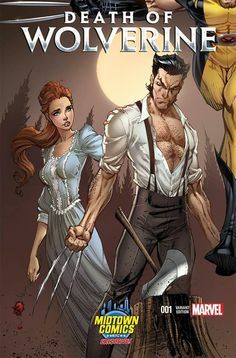 X-MEN #169 Rogue and Wolverine kiss...Written by Peter Milligan Pencils & Cover by Salvador Larroca "GOLGOTHA"
X-Men, looks like Capcom art. 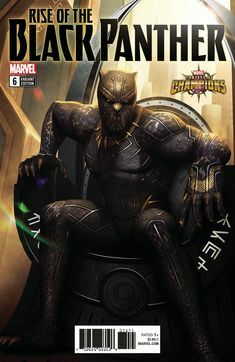 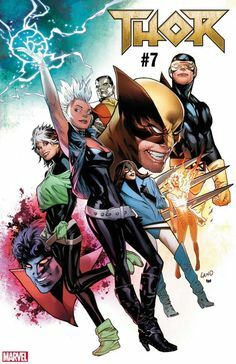 ALL of Marvel's October 2016 solicits, including the kick-off of Marvel NOW!, plus X-Men and everything else. 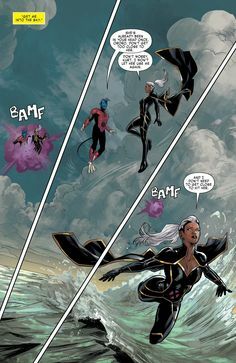 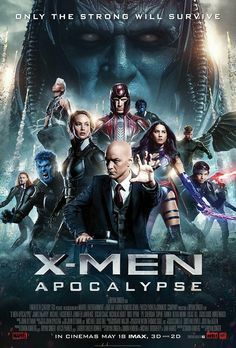 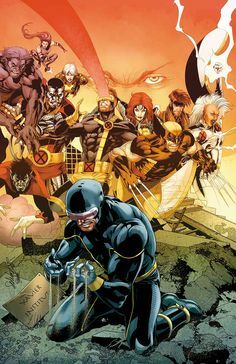 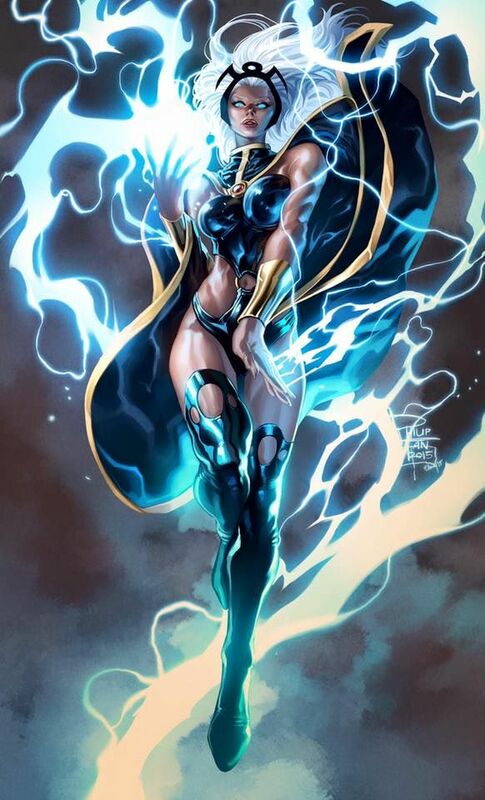 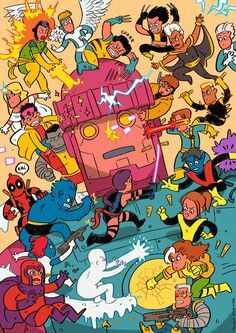 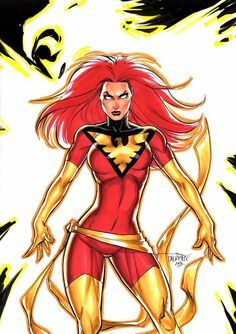 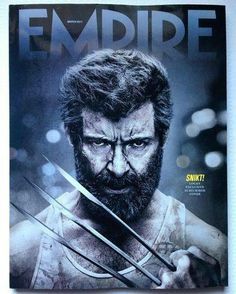 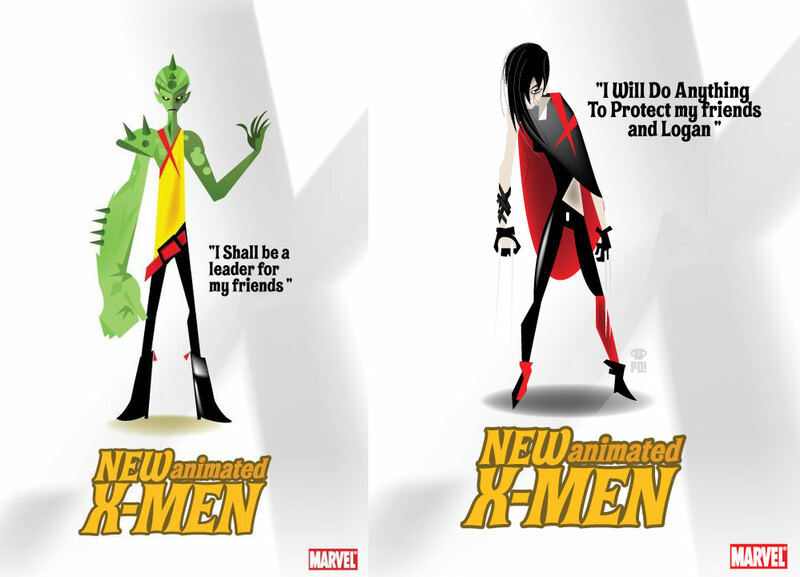 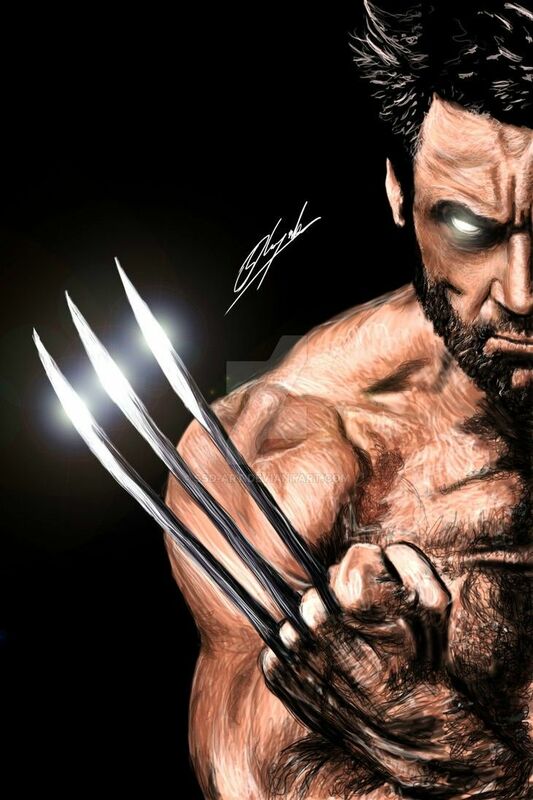 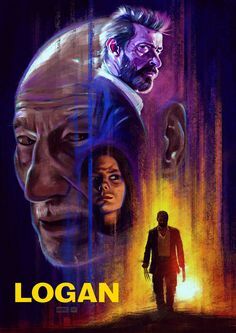 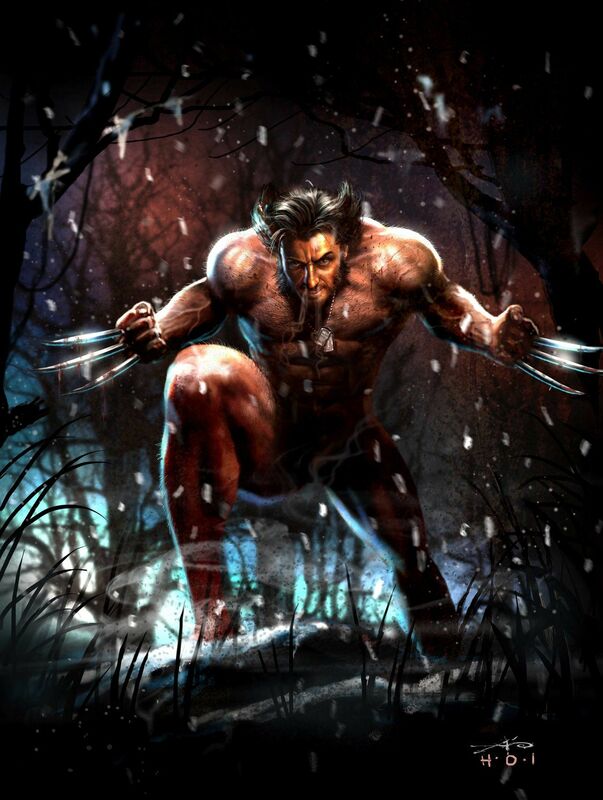 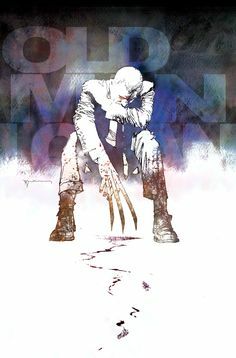 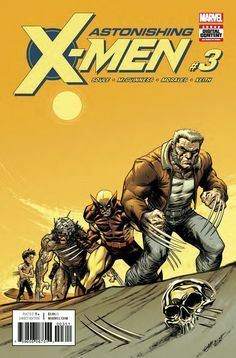 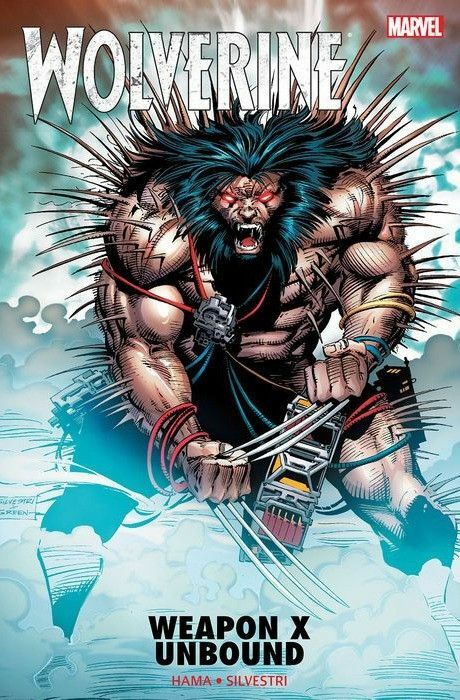 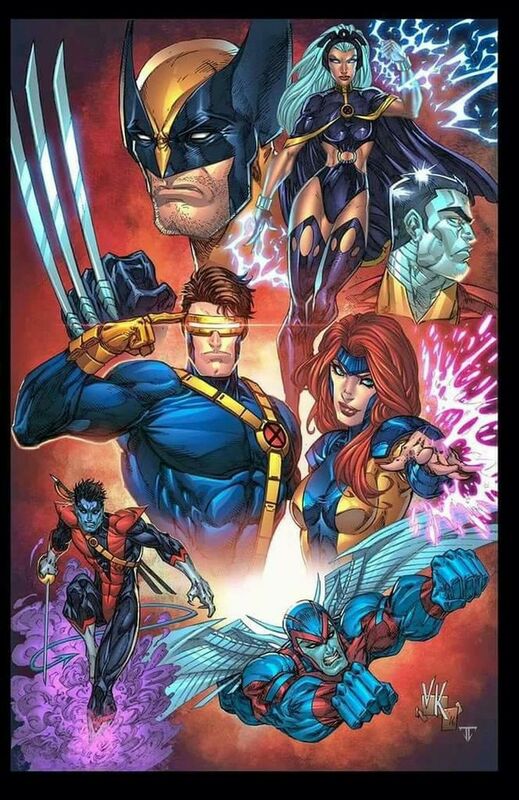 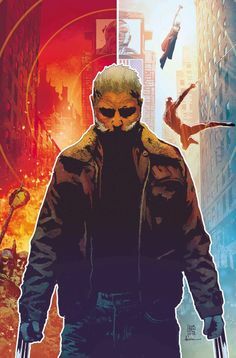 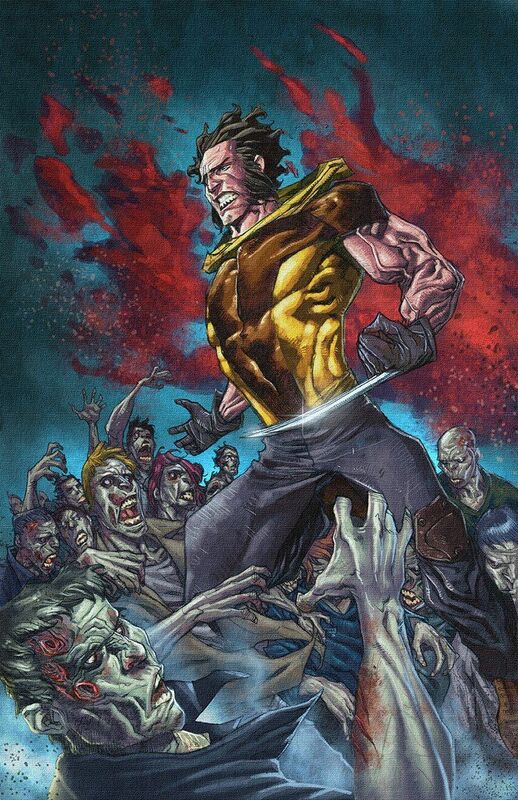 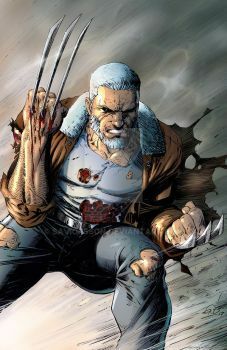 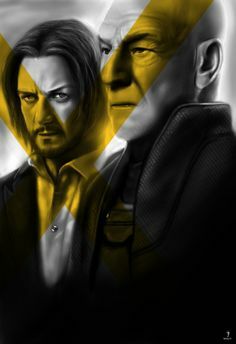 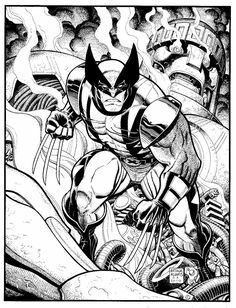 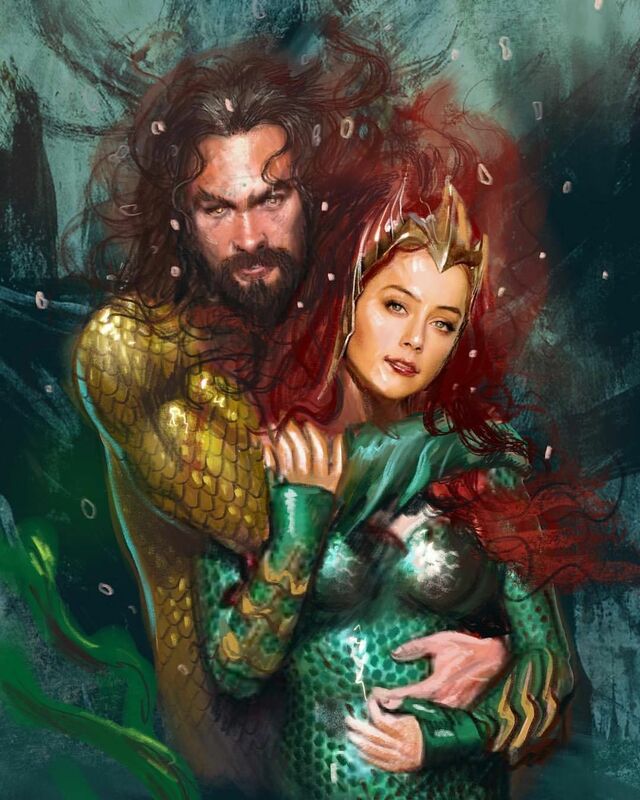 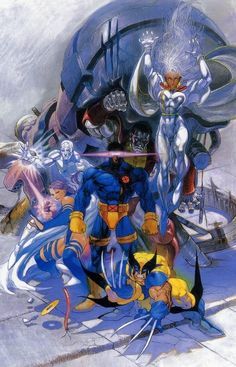 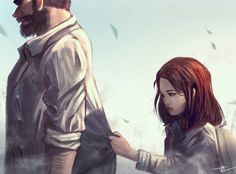 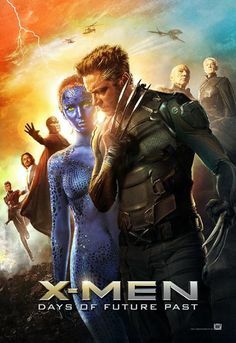 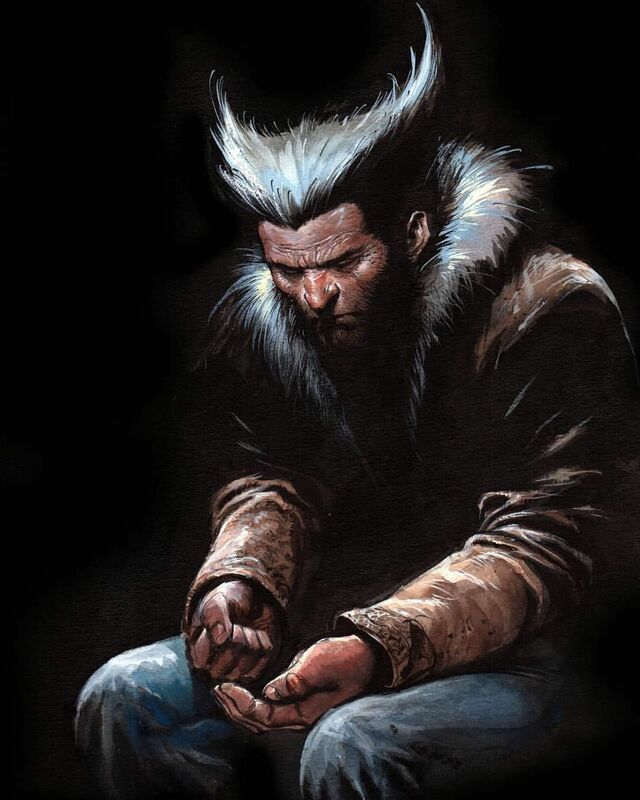 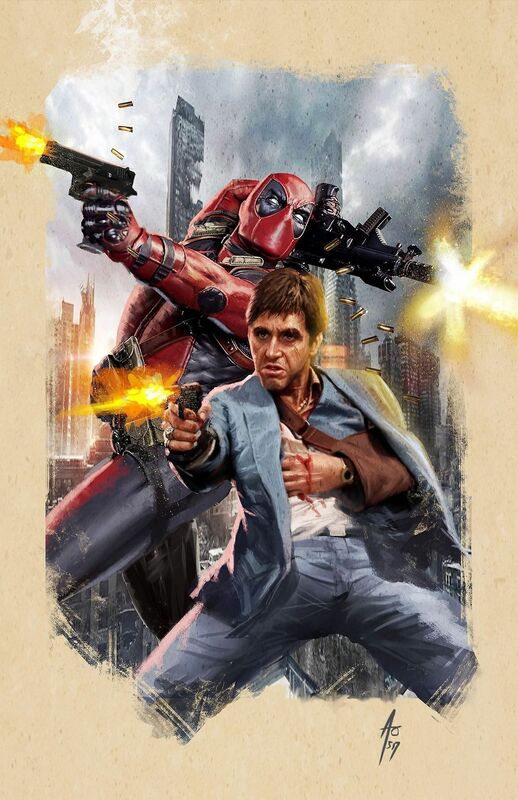 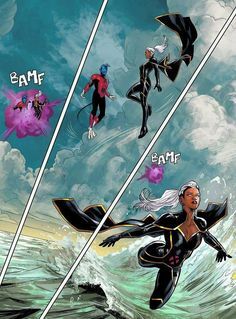 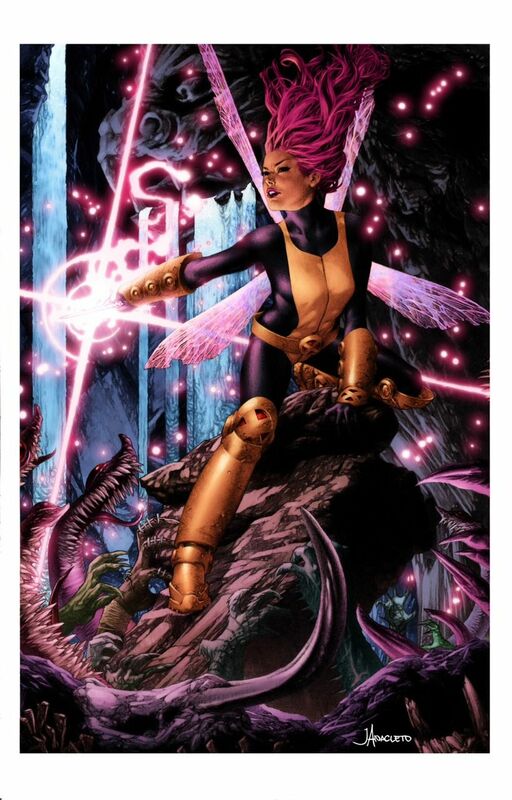 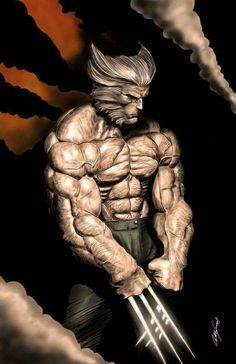 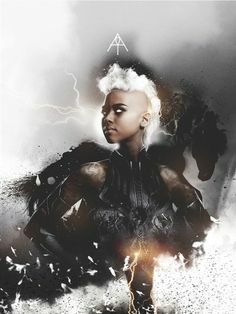 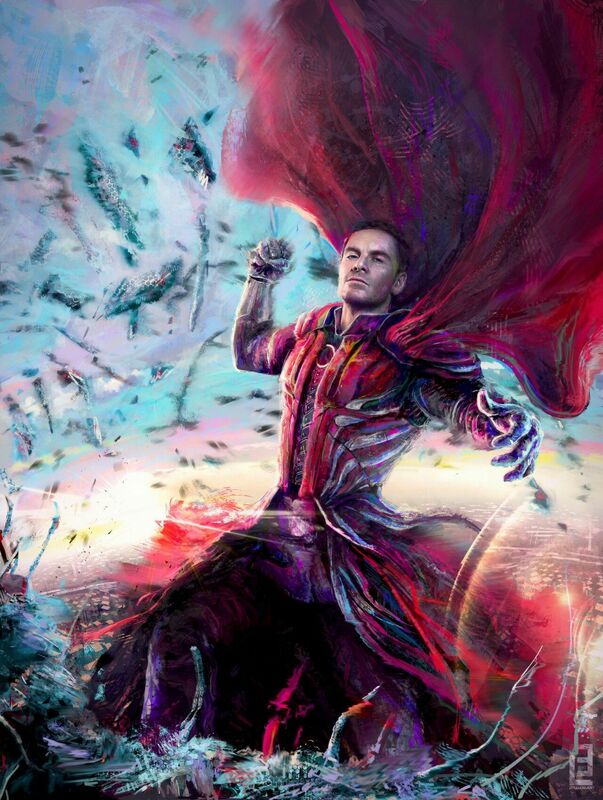 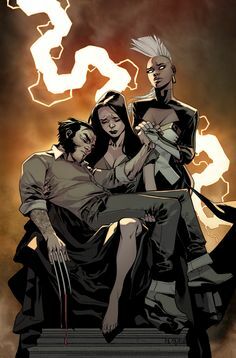 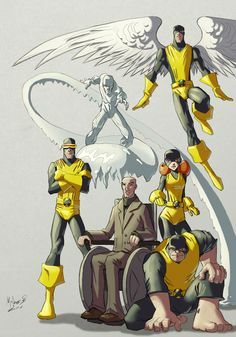 A blog dedicated to our dearly departed X-Men. 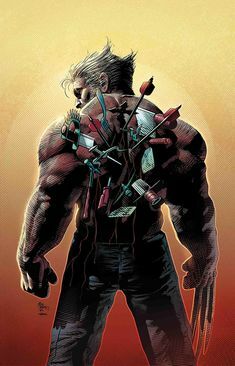 Which means all of them at one point or another. 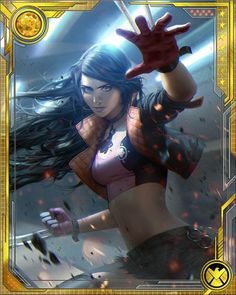 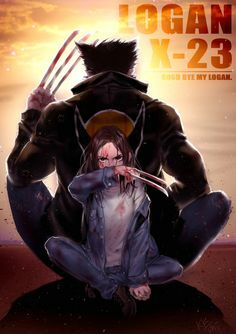 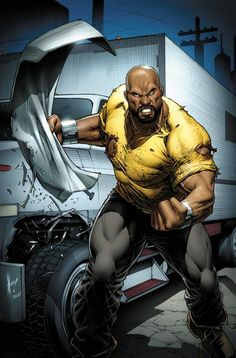 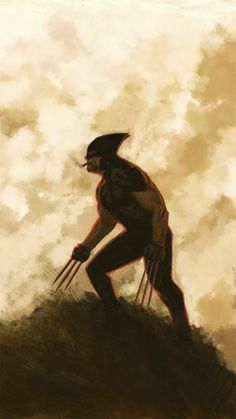 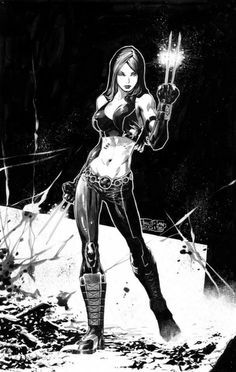 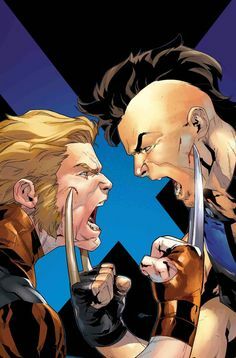 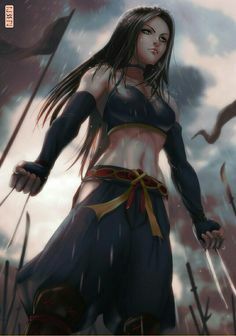 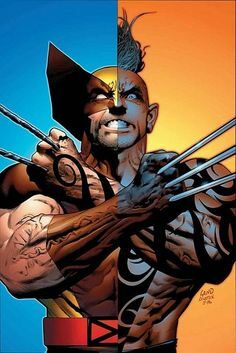 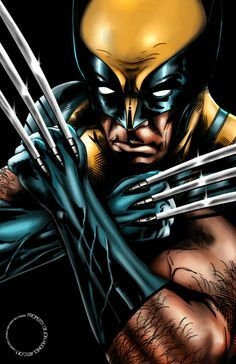 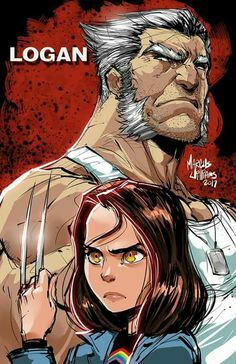 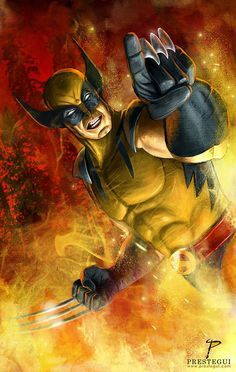 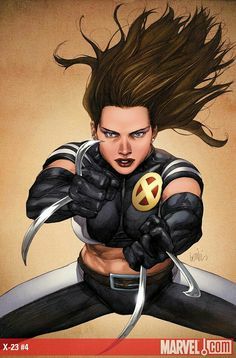 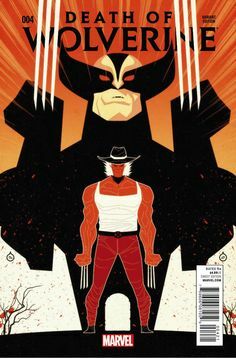 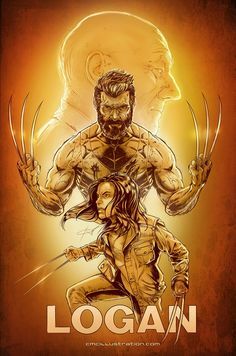 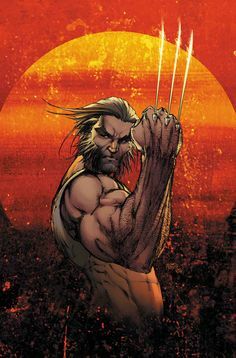 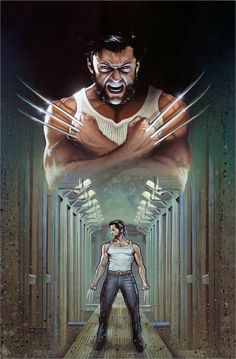 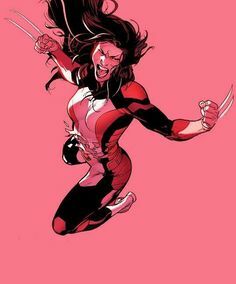 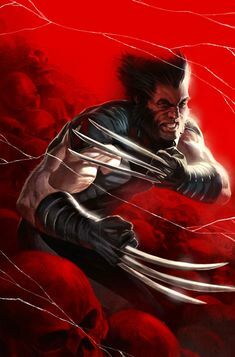 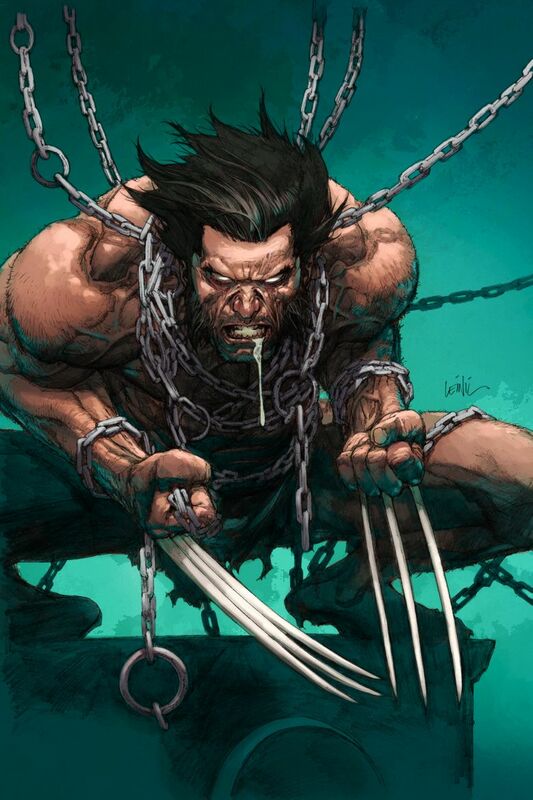 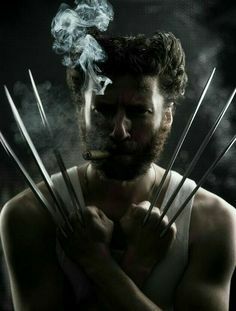 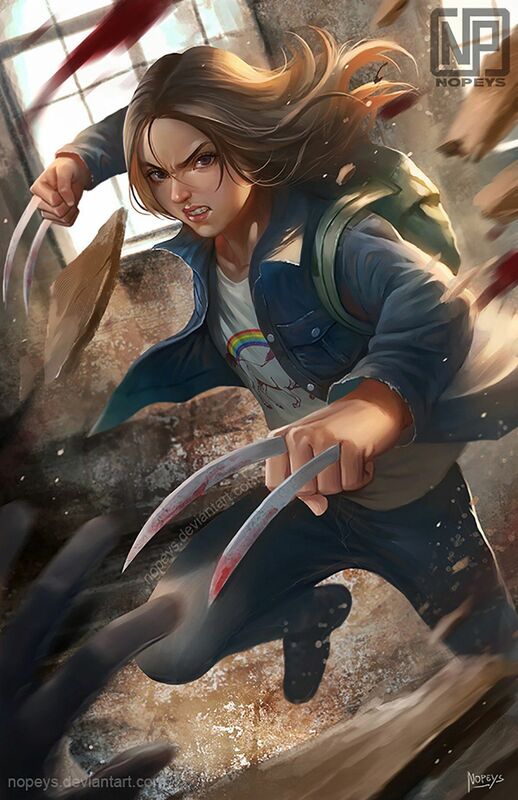 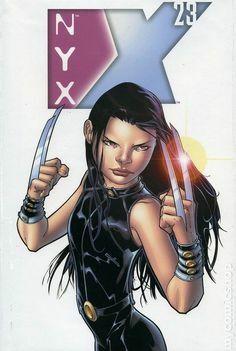 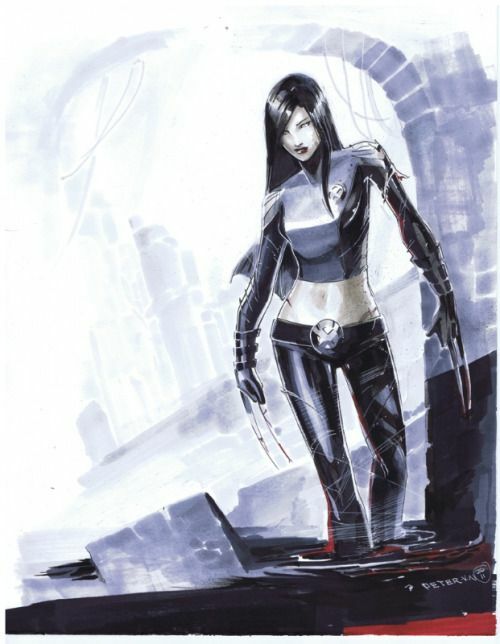 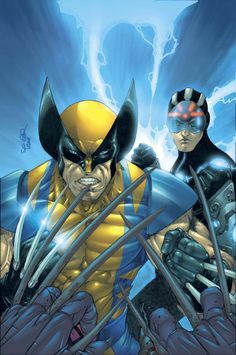 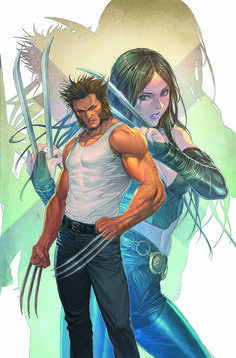 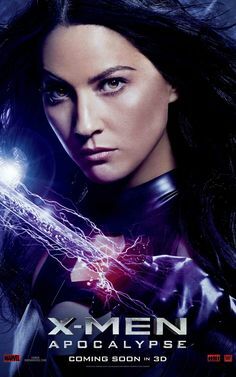 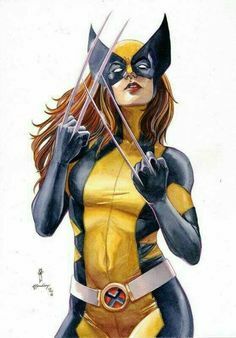 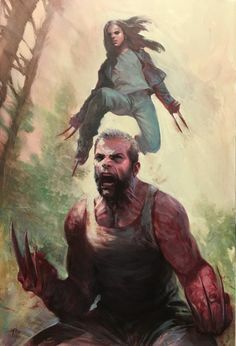 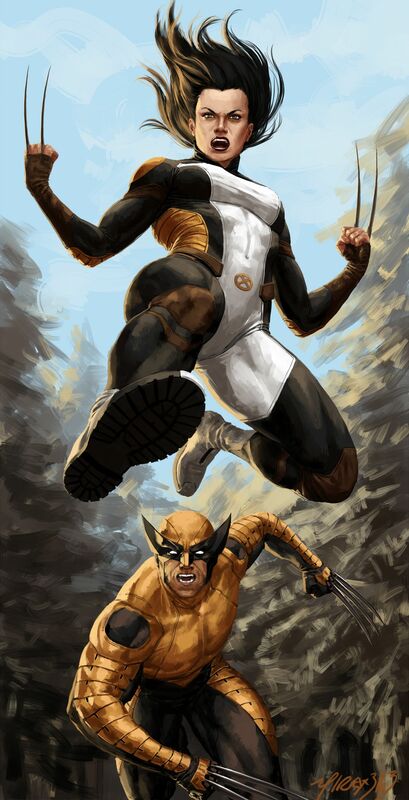 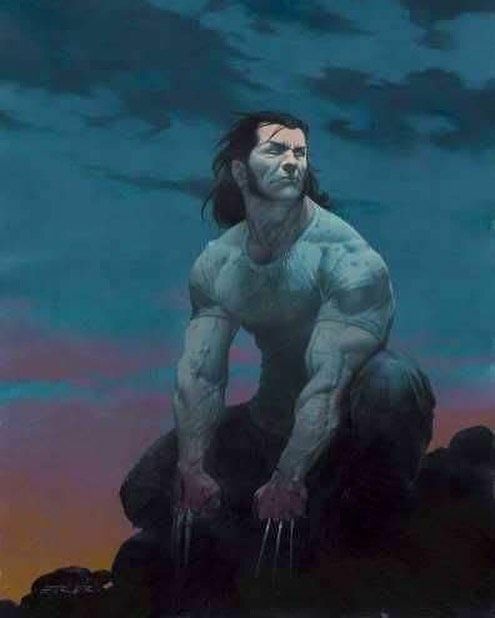 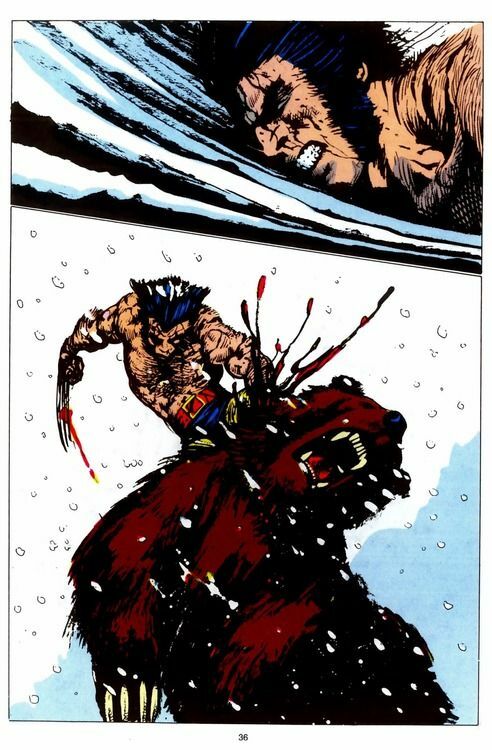 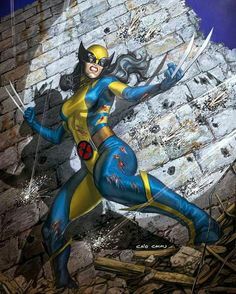 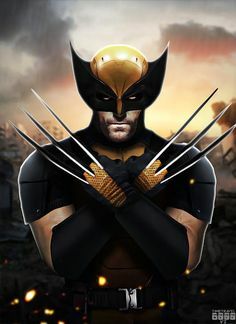 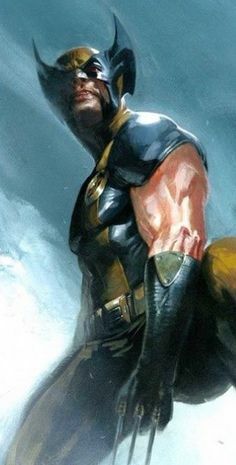 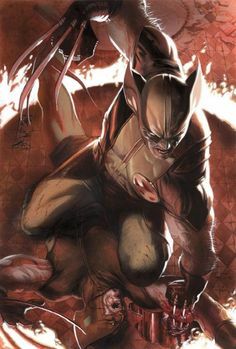 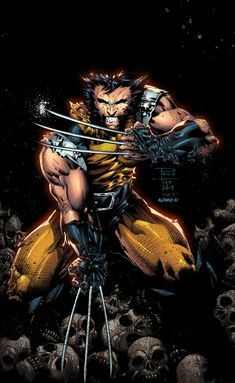 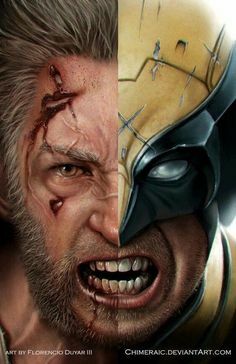 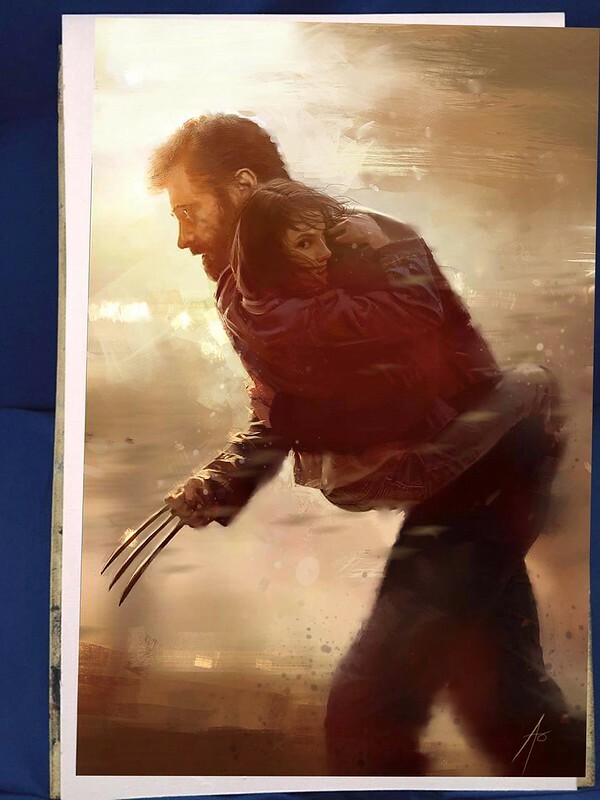 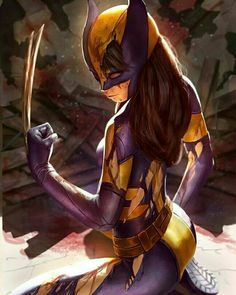 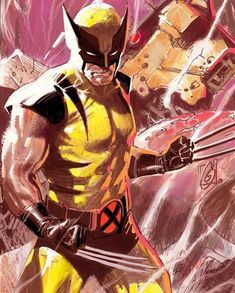 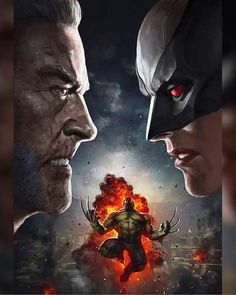 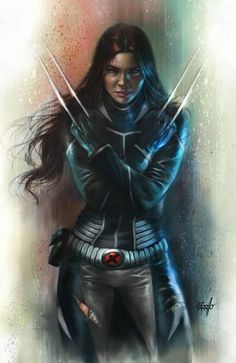 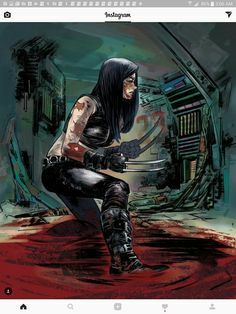 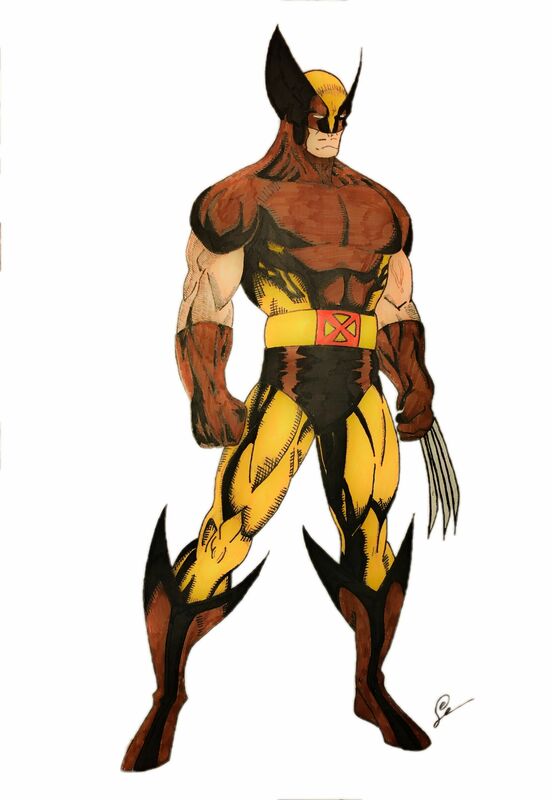 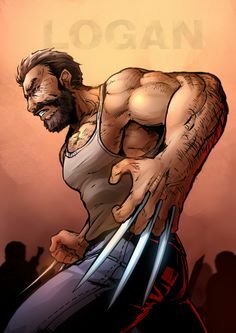 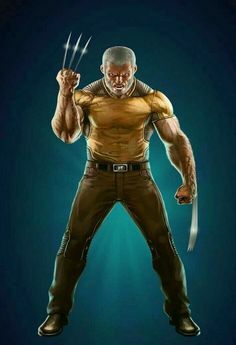 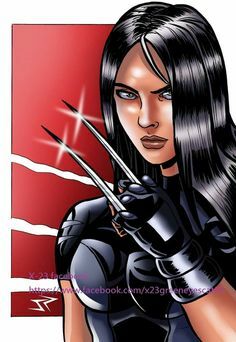 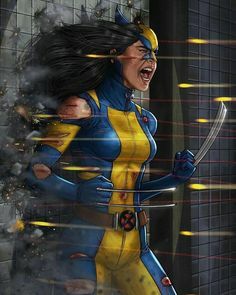 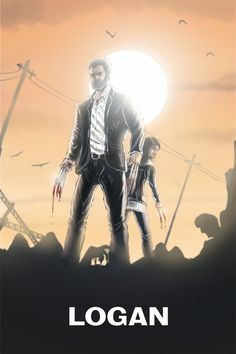 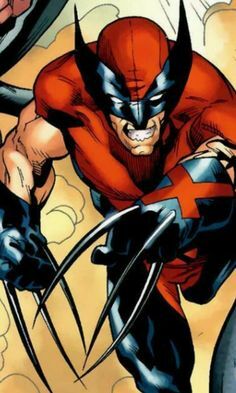 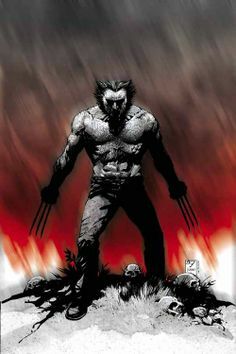 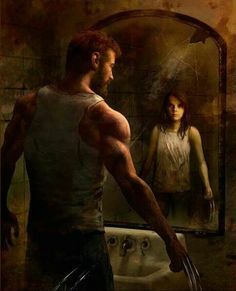 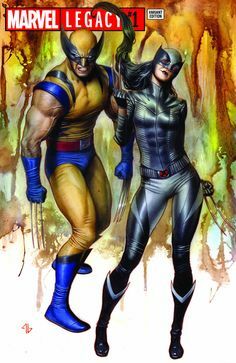 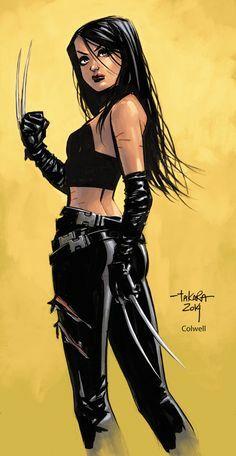 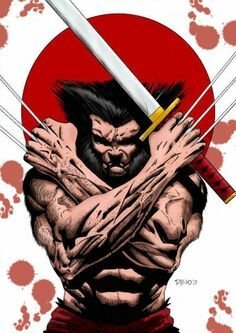 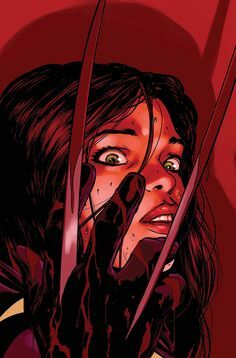 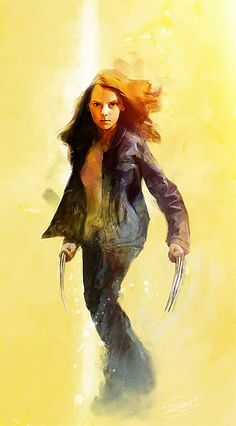 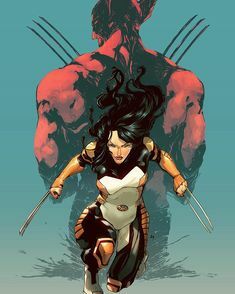 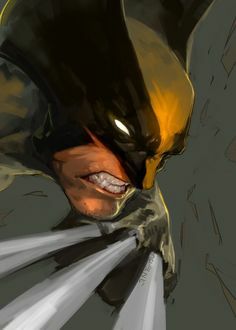 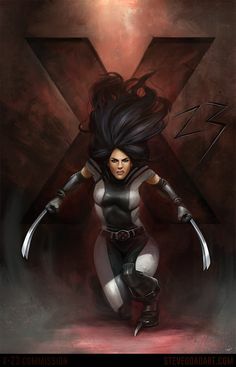 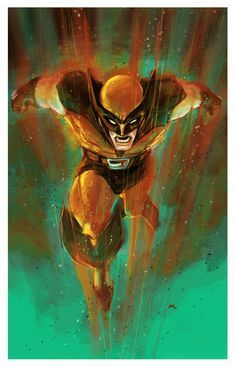 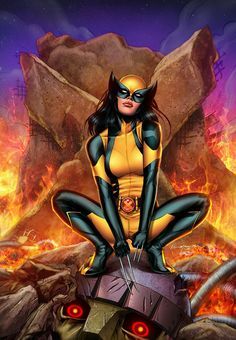 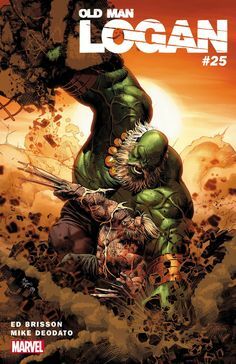 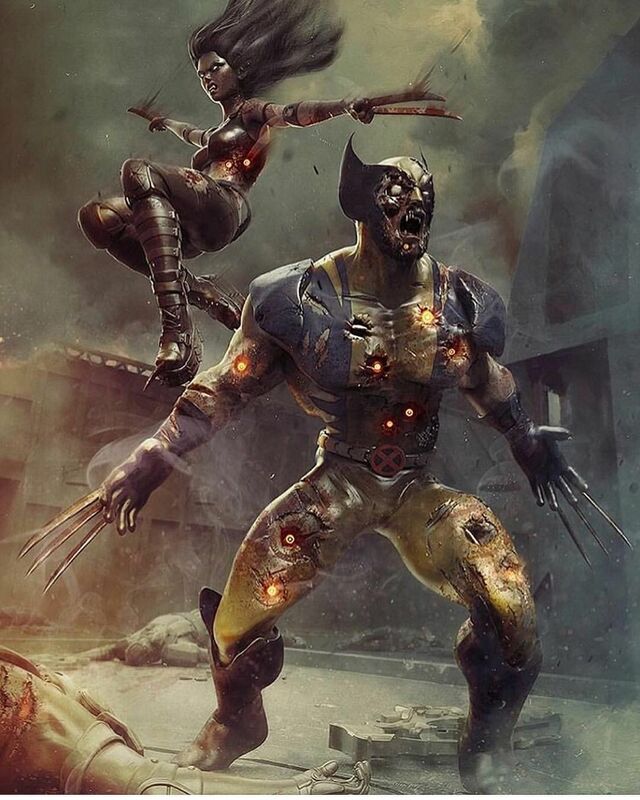 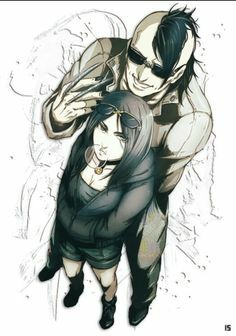 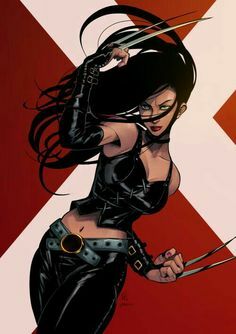 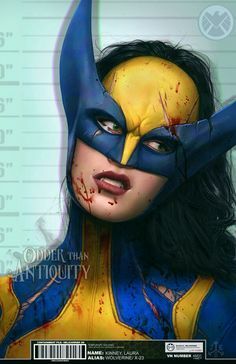 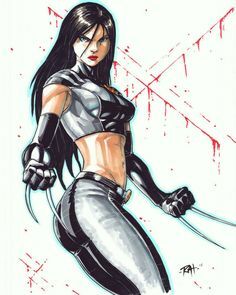 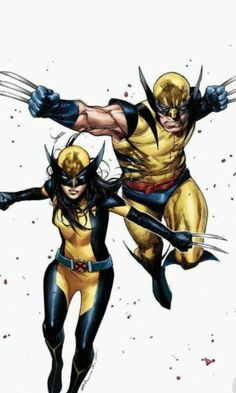 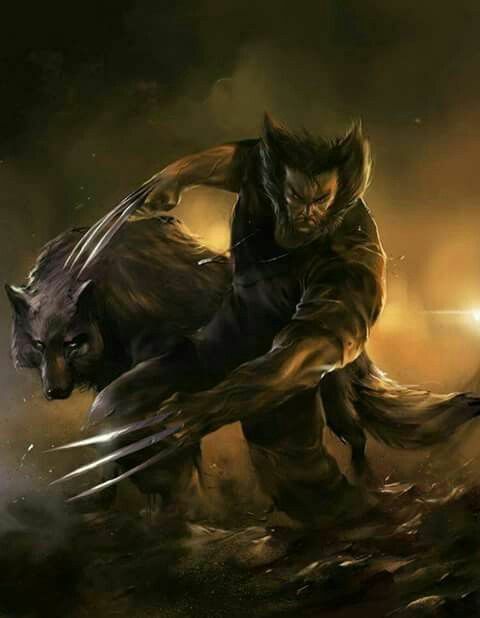 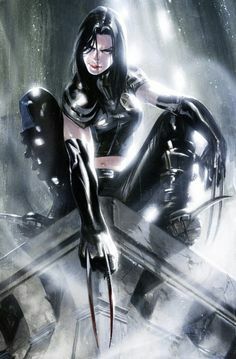 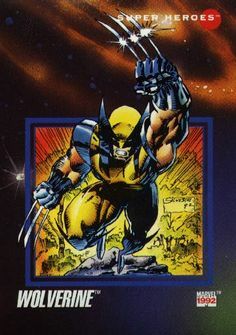 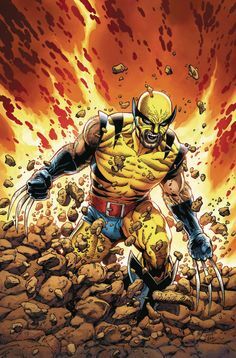 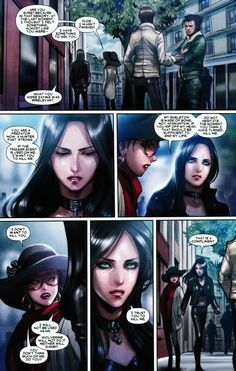 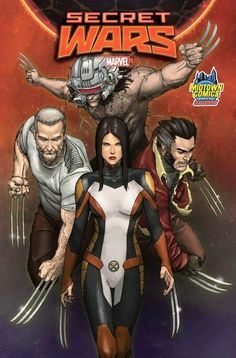 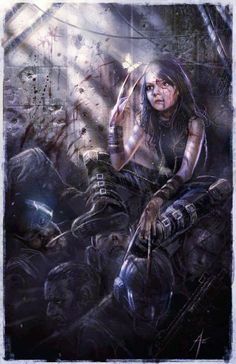 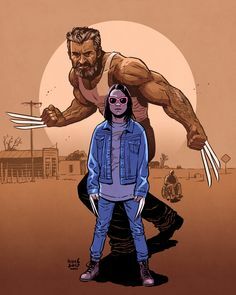 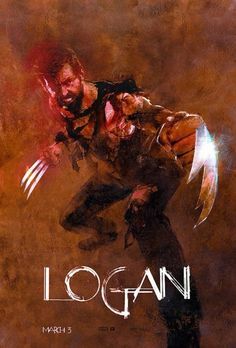 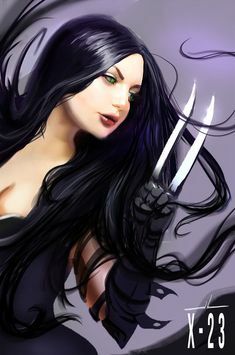 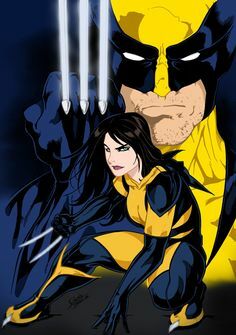 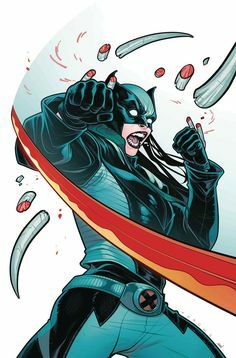 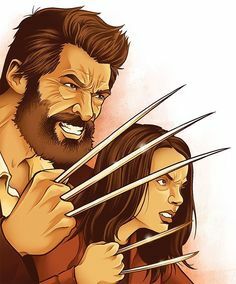 X 23 ! 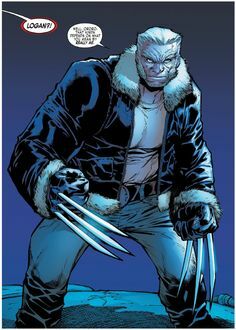 Swagg done, badass not gone. 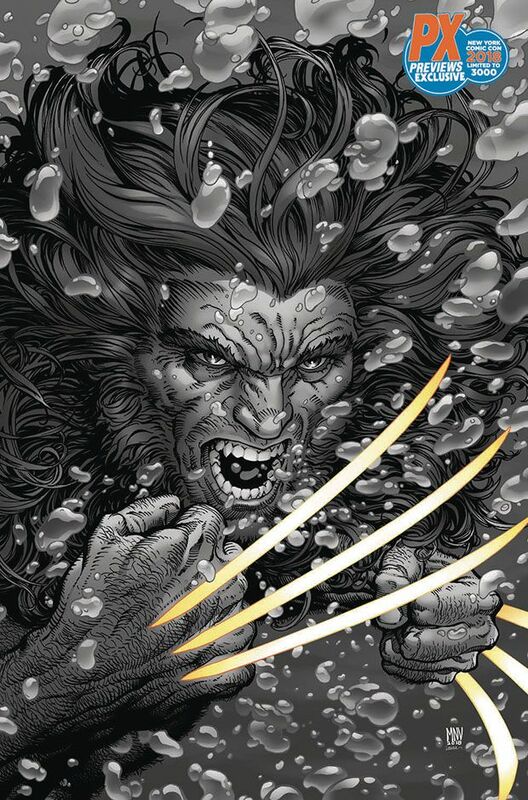 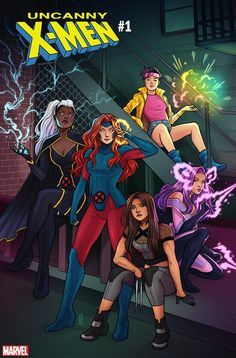 Marvel has revealed superstar artist Jen Bartel's variant cover for November's Uncanny X-Men and unlike previous Uncanny X-Men covers .